It's Nicer to Sleep Outdoors. With at least ten campgrounds and over 2000 campsites within 10 minutes of town, Sundre is Alberta's camping country. Nestle among the trees of the Boreal forest on the shores of the Red Deer River. Both within and near Sundre there are a myriad of locations to put your head down in the outdoors. These are our favourites. Tall Timber Leisure Park offers an RV Resort and refined camping experience. 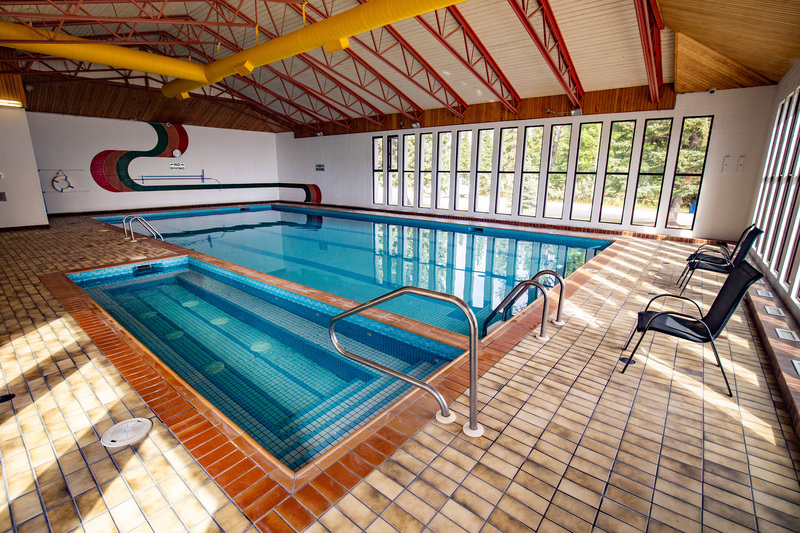 Featuring camp sites surrounded by beautiful spruce trees near the Red Deer River, RV'ers and campers have access to an indoor pool, two playgrounds, a basketball court, volleyball, bocce ball, and a baseball park. Tall Timber also offers hundreds of condo lots for those wishing to own a little home away from home - call them to find out more! This fantastic campground located near to the Sundre Museum is a popular municipally operated destination. Located right on the west bank of the beautiful Red Deer River, Greenwood Campground is a relaxing place to get away. Be sure to book early as this campground books fast. Open May - September. Park your camper on the grounds of a gorgeous golf course, the Coyote Creek Golf and RV Resort. With a trout pond, an excellent restaurant, and views of the mountains, you can't go wrong. Out in the West Country, there are some beautifully rustic basic service provincial recreation and park sites for trail riders and even OHV'ers.